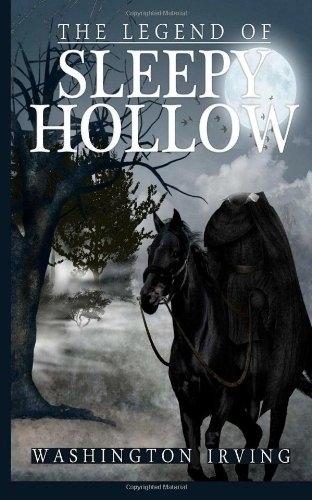 The Headless Horseman haunts Sleepy Hollow. An outsider named Ichabod Crane moves to Tarry Town, where he tries to marry the daughter of the richest man in town. He's driven out of Sleepy Hollow by the Headless Horseman. 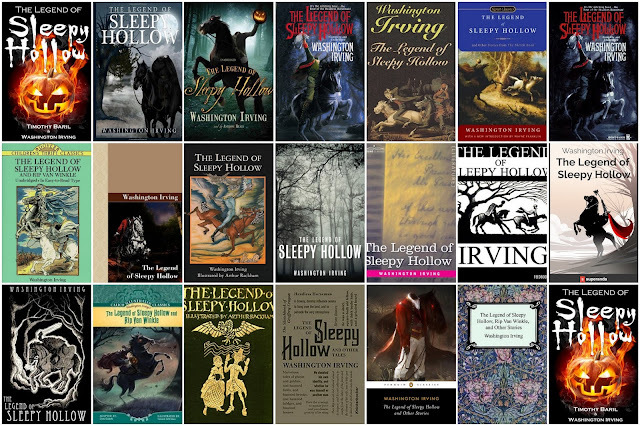 I think most of us at Delicious Reads were surprised by The Legend of Sleepy Hollow. 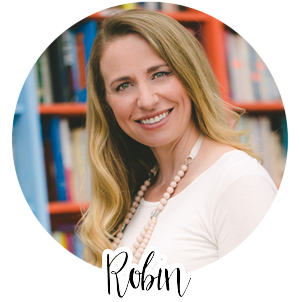 Though many members had heard certain versions on the story, few of us had actually read it. We all were expecting a scary story, but it turned out to be more of a comical story than we imagined . . . and much shorter than the books we usually read. Before we took a quiz (which was hard! Shame on you, Whitney), our moderator split us into two teams to play Story Round-Robin. Each person on the team was given the chance to write two sentences to add to a "scary story" that we passed around. Once everyone finished writing their sentences, we headed out to Whitney's back yard and sat around the fire. It was cold outside, so this was the perfect moment to have the fire warm us up while we read aloud the stories each group wrote and voted on our favorite. 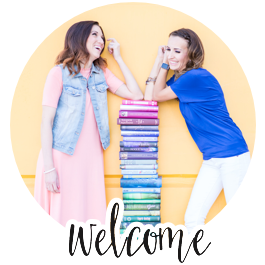 The finished stories were comical! Whitney told us how The Legend of Sleepy Hollow is really the first story written about the headless horseman and how most other stories featuring this character stem from this one (especially the idea of a pumpkin head). 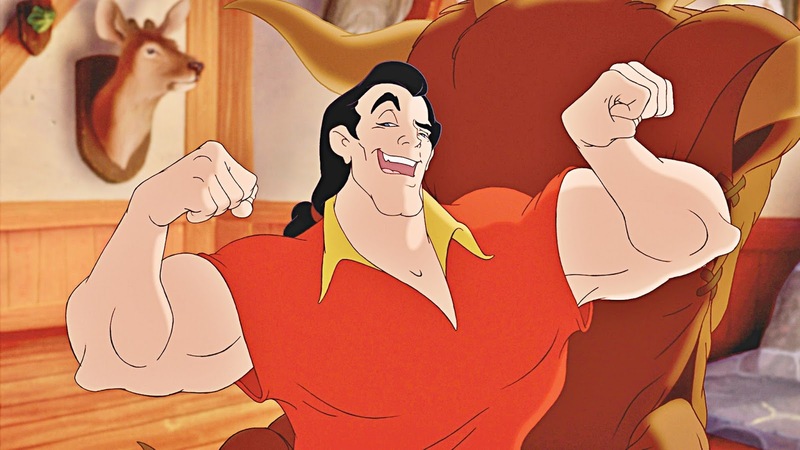 Bram could give Gaston a run for his money. 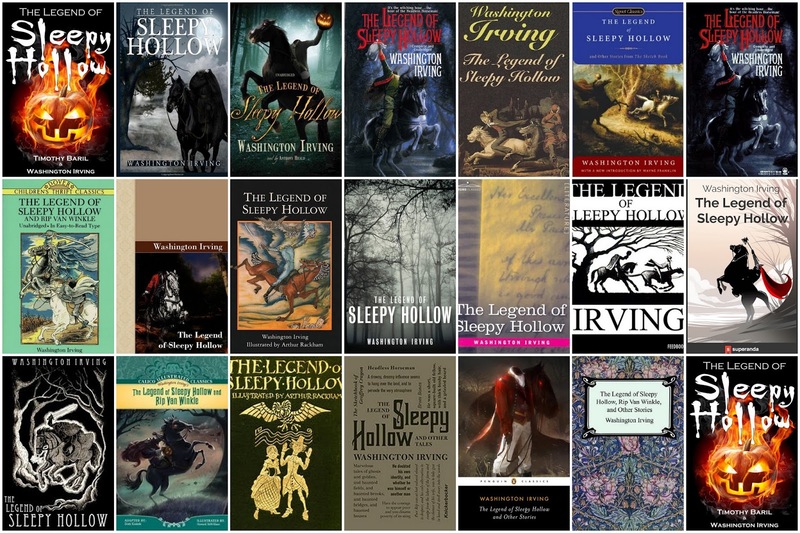 The Legend of Sleepy Hollow has more book covers than almost any other book! I hope you are able to enjoy a creepy little tale this Halloween season. 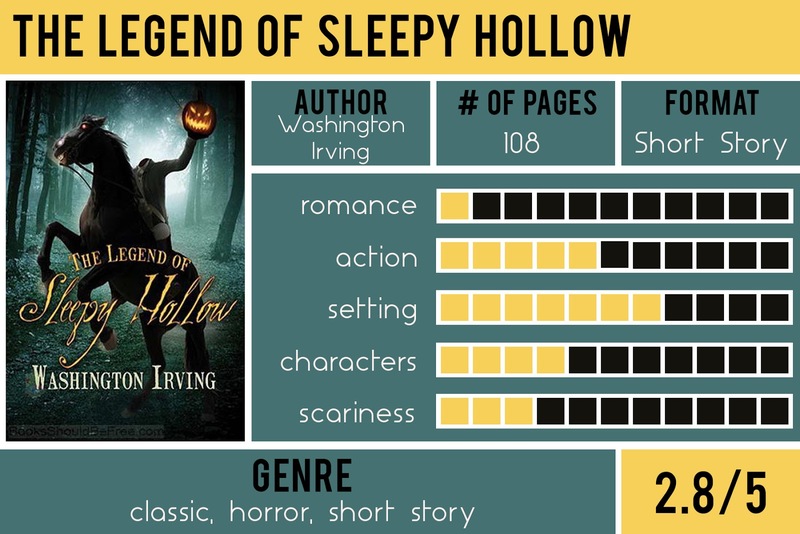 Let us know what you think of The Legend of Sleepy Hollow.